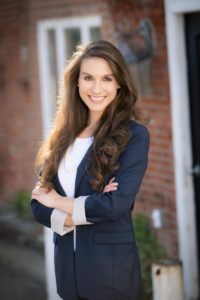 Ashley Tozzi enjoys helping consumers navigate the medical insurance industry. While her main focus is Medicare and working with the over 65-year-old market, she gladly works with all ages to help secure quality coverage. Ashley’s strength is her attention to detail and thorough knowledge of hundreds of plan options. Ashley is authorized to offer coverage in 25 states and is Medicare, LTC, and Marketplace certified to offer coverage. Ashley Specializes in Medicare, Individual Health, Dental, Life, and Long Term Care insurance.